It seems we kind of skipped right over that patio weather and went straight to best-not-get-in-my-way-towards-the-pool weather. 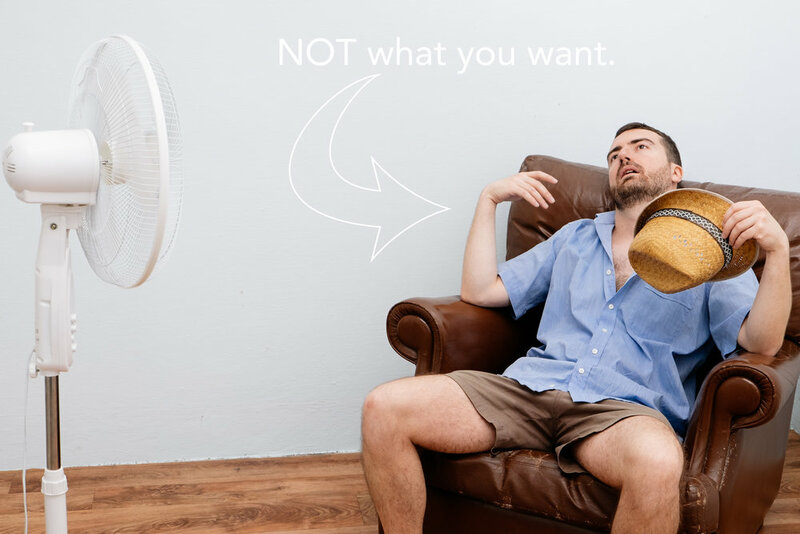 A question as old as time itself: how can you combat the Alabama heat, yet lower your utility bills? 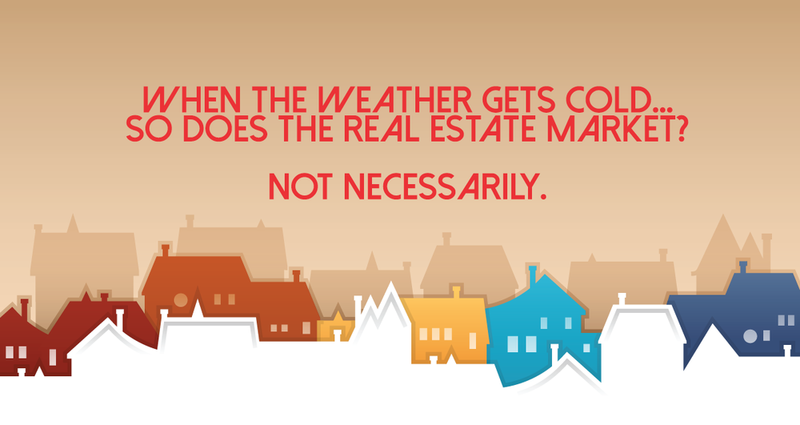 Fortunately myself and the team at ARC Realty are experienced at helping people with buying a house in Birmingham. Sometimes it’s a bigger house that has more space to cool, other times it could be a new home with less tree shade. Here are some tips for helping our customers on how to lower your utility bills this summer. Your cooling costs can account for up to 50% of your total utility bill. A programmable thermostat is a wise investment that will save you money in the long run. Some of the newer models can even be controlled with your smartphone using an app. When you aren’t home, set your thermostat several degrees warmer. This will save you on cooling costs. If you cut off your air completely when you aren’t home, not only will you be miserable when you get home and have to wait for the air to cool back off, it could backfire and actually end up costing you more money. The amount of energy expended to completely cool your house back down is often greater than the amount needed to maintain it at a temperature only a few degrees warmer. If you’re like me and rush out the door most mornings, a smart thermostat could be a perfect fit for you! It allows you to adjust your thermostat when your away from your home. It’s a matter of science. Light equals heat. The sunlight streaming into your home is actively working against your cooling unit. Keep blinds closed and make sure that your windows seal well so that your cool air doesn’t escape. Likewise, it’s a good idea to keep any lights you aren’t currently using turned off. Even the light from a small lightbulb emits heat. Not only will the electricity used by the bulbs raise your bill, it will also make your house warmer which causes your cooling unit to work harder. This raises your bill even more. This is also a good time to seal cracks and small openings to prevent warm air from coming into your home. Add caulk or weatherstripping to seal those leaks around doors and windows. And here's one for the procrastinators to fall in love with: in the summer, running larger appliances (washer, dryer, dishwasher, etc.) at night can help keep you utility bills at a more affordable cost. These appliances all produce heat and make it harder for your cooling unit to effectively cool down your home. So... your cooling unit ends up running longer and using more energy. At night, however, temperatures get a bit cooler and not as much cooling is needed - thus, saving you energy and money WHILE YOU SLEEP! The ARC team and I are also pretty good at knowing which homes are the most energy efficient - because that's the kind of stuff you need to calculate in when you're considering your investment. If you need some help in this area, get in touch with me. Before you Go... Sign Up For Kim's Newsletter! Don't give Restoration Hardware all your money! Here's a quick and cheap way to solve the 'Bookcase Problem'. Bookcases can be a troublesome burden when staging a home to sell - because they kind of become a clutter catcher when we live with them. When selling, we don't need those personal items laying around. We want clean and neutral.